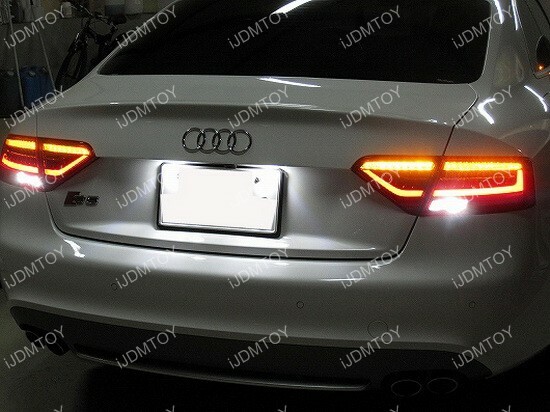 Updates and News about Audi for cars installed with iJDMTOY LED lights, HID lights and more. 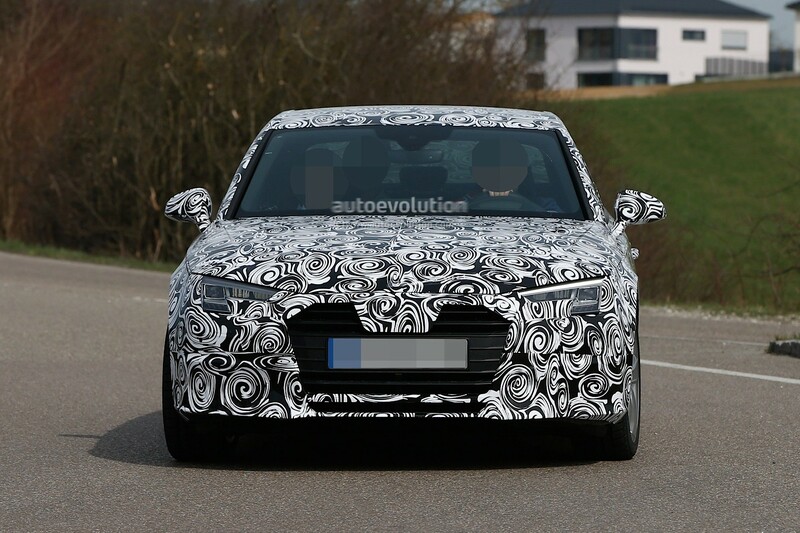 Looks like the new Audi A4 has a spectacular LED system that is already seen on the A3 sedan. The overall body and design remains relatively unchanged, but it’s those LED xenon headlights that’s something to talk about. 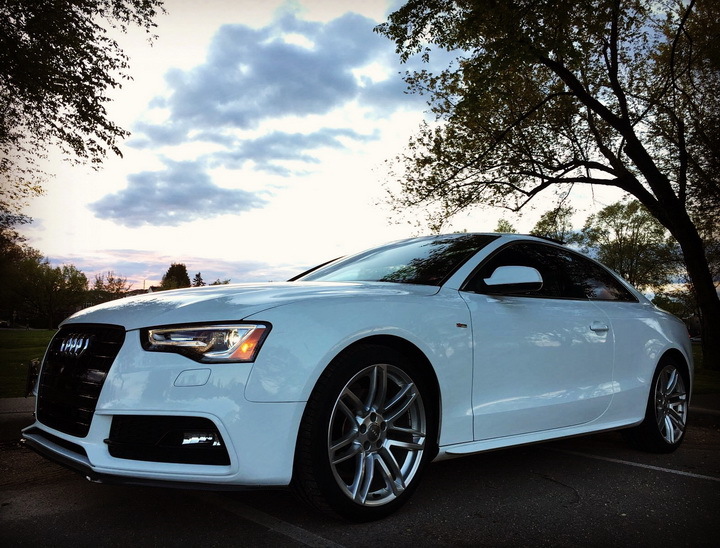 Audi is somewhat famous for the LED headlights that’s synonymous for class, so it’s no surprise that they are continuing the high-end LED headlight pattern. 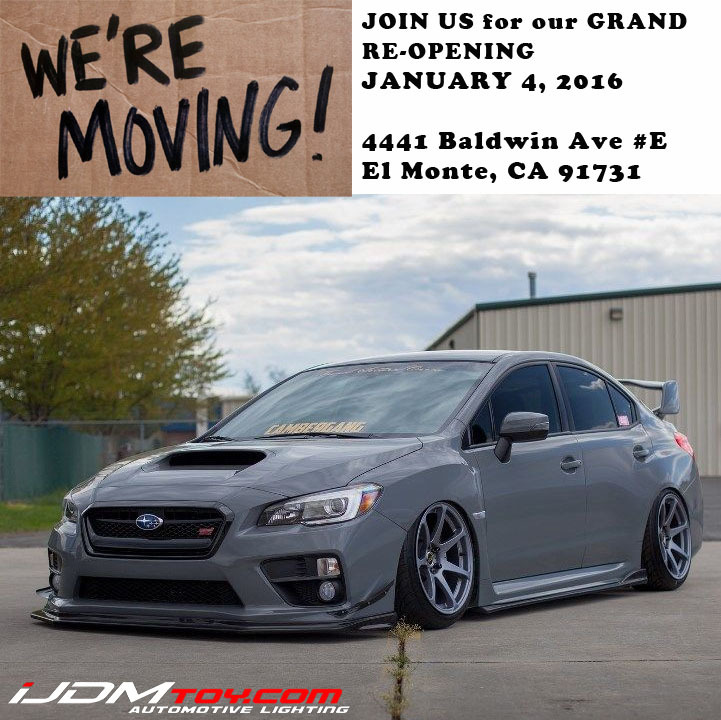 The setup is relatively pricey, but that’s to be expected with a car of this caliber.